Why Rolex? Rolex watch – is symbol of perfection, excellence, prestige and innovations. 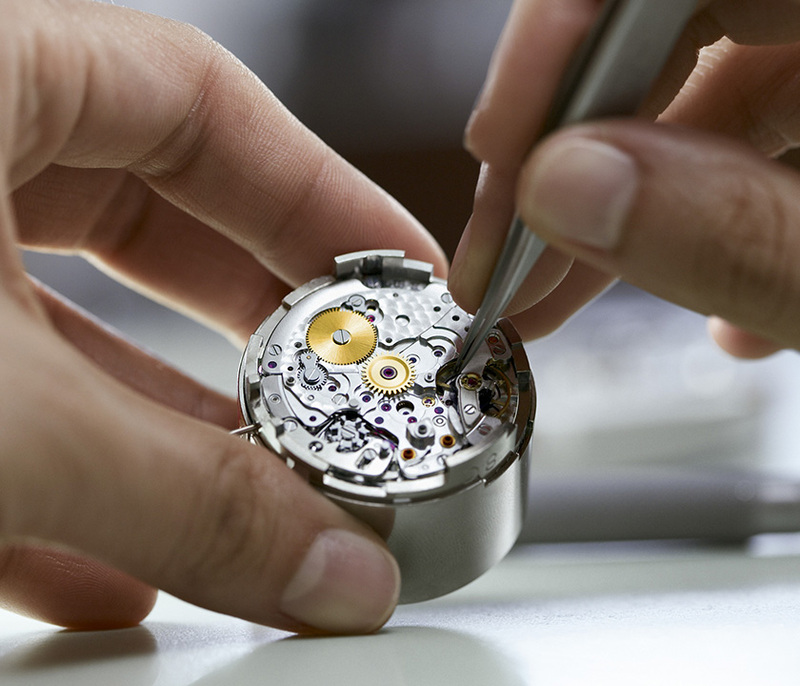 Rolex watch creators pay attention to every detail while assembling them. If you are interested in the highest standards of quality and reliability – this is definitely what you need. The question is about the choice of watch: to buy replica or to buy an authentic watch? Of course after creating these exclusive watch a lot of replicas have appeared. If you have chosen this famous brand your watch must be authentic This is why we must be very attentive while choosing this accessory to feel confident and prestigious. 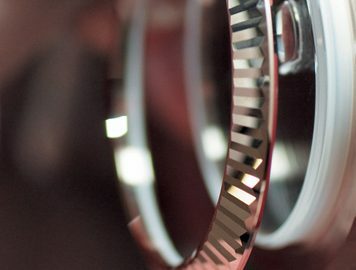 To define either your watch is authentic, there are some signs that you should pay attention to. This article will help to distinguish the original from a fake watch. The first advice is to listen to the cloth. Second hands of usual watches move in spurts, and if you will listen carefully, you can hear the quiet ticking. However, second hand of Rolex (and other luxurious watches) moves very smoothly and you don’t have to hear the ticking of the second hand. If in your Rolex you will hear the ticking – it is definitely replica. On of the main rules to remember is that Rolex creators have never produced watches with a glass casing. In some models of “Rolex” (like “Daytona”, “Submariner” and “Sea-Dweller”) the additional insulating ring between the body clock can be found. Carefully look at the movement of the second hand. As it was mentioned before , second hand Rolex moves fluently and jerks during the rate of watch. Look carefully at the arrows, they move perfectly smoothly. Or are they are accelerating, slowing down and twitching? If the second hand does not move fluently, you are unlucky because you have bought a replica. There is the easiest and the most logical way to define if your watch is real. You should keep your watch in your hand and feel the heaviness of it. Remember that real “Rolex” is relatively heavy. Fake watches are made of cheap materials and, therefore, seem to be very easy. In addition, an authentic “Rolex” have full circle, and fakes sometimes have gaps. One detail that we hardly ever pay attention to is the serial numbers of the good we have bought is the serial number. If to talk about such brand as Rolex, you can find it on the opposite side of the watch. On an authentic “Rolex” these numbers are etched very clearly. If it is not clear and made roughly then it is not what you have expected to get, not an authentic watch. Rolex watches are definitely associated with success, style and luxury. It is absolutely wrong to pay real price for fake. Trust respected merchant means to respect yourself. Always be careful while buying your watch and remember that if watches look too good to be true, possibly this is an authentic Rolex.